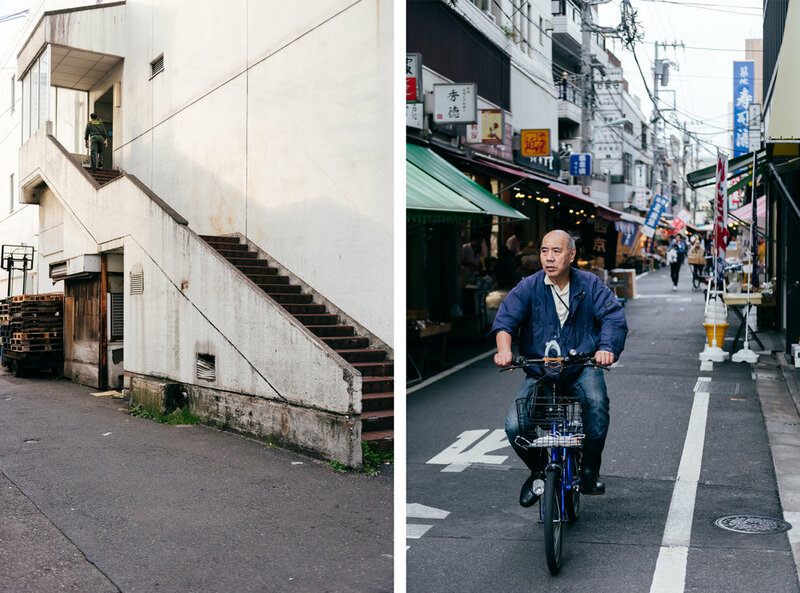 In late 2017 I spent a week exploring the streets of Tokyo with the team from Studio South. 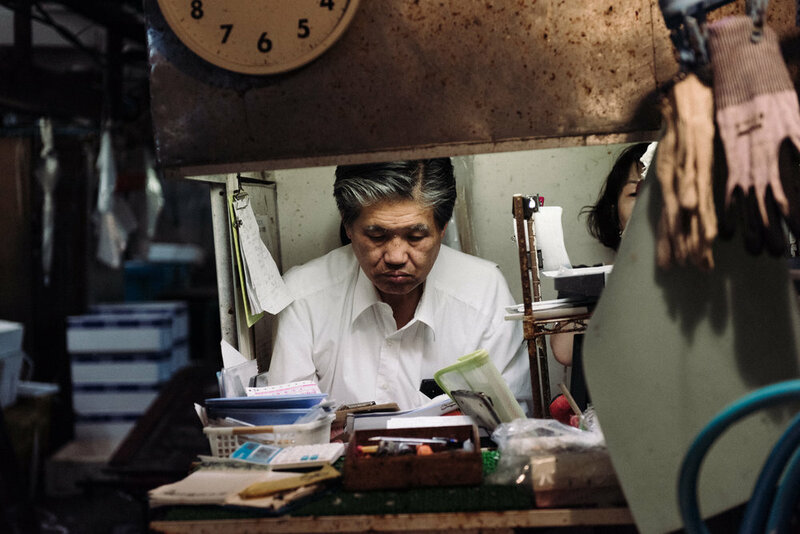 Visiting japan had been at the top of my list for a while and it lived up to all my expectations and then some. There were a couple major highlights of the trip. 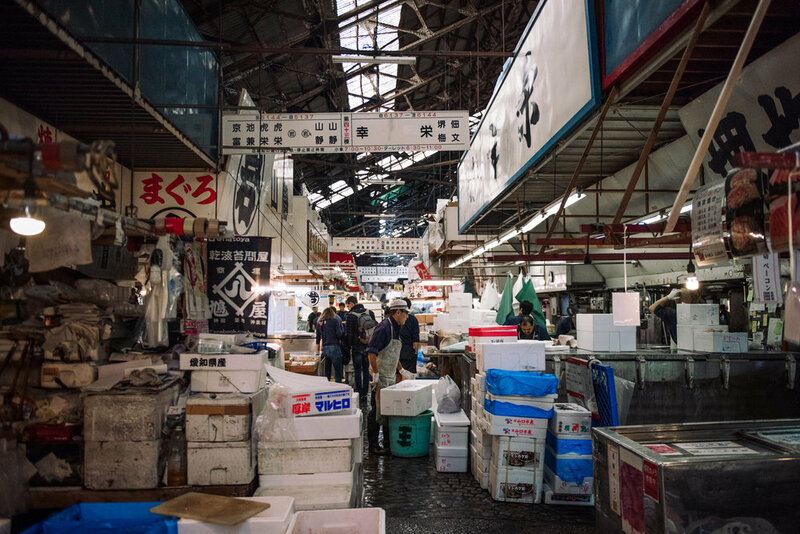 First, the Tsukiji Fish Market - the largest fish market in the world. Visitors are only allowed in later in the morning once the bulk of trading has been done but it's still an unbelievable sight - every imaginable form of seafood stretching on for what seems like forever. The second highlight was Naoshima Island (sometimes known as the Art Island). Noashima is a short ferry off the coast south of Okayama and packed with world class modern art museums, architecture and sculptures. Despite only having a population of 3000 the island attracts 800,000 tourists a year - it's well worth the trip.